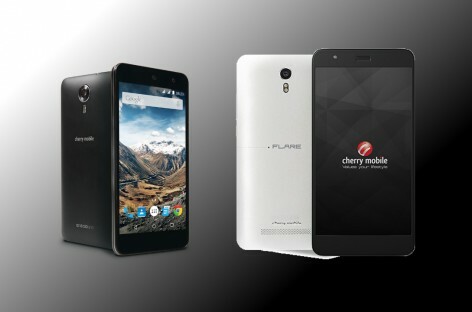 Cherry Mobile Launches New Flare 4, Flare S4, & Flare S4 Plus; Priced At 5K & 8K! 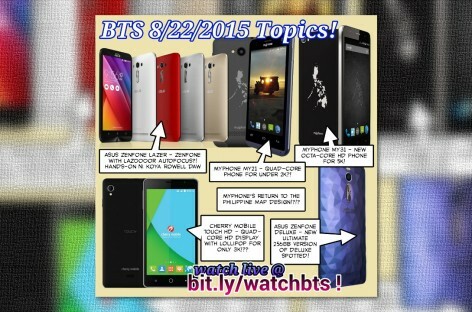 BTS 8/22/2015 – Cherry Mobile Touch HD, MyPhone My31 & My21, Asus Zenfone Laser & Deluxe 256GB, Android 6.0 Marshmallow, & More! 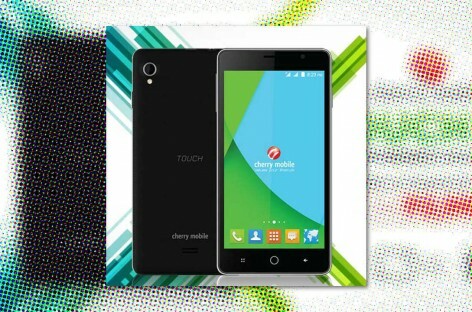 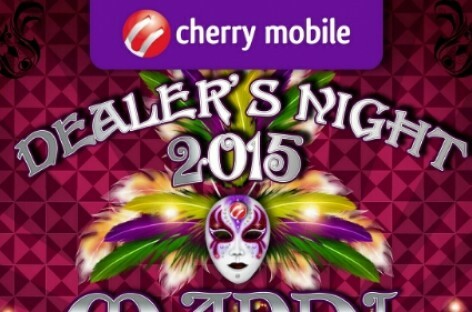 Cherry Mobile Touch HD Packs HD, Lollipop, & Quad-Core For Only PHP 2,999! 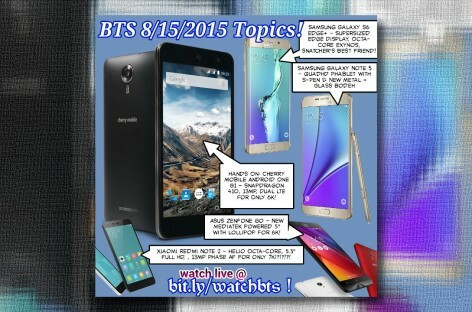 BTS 8/15/2015 – Cherry Mobile Android One G1, Asus ZenFone Go, Samsung Galaxy Note 5 & S6 Edge+, Xiaomi Redmi Note 2, & More! 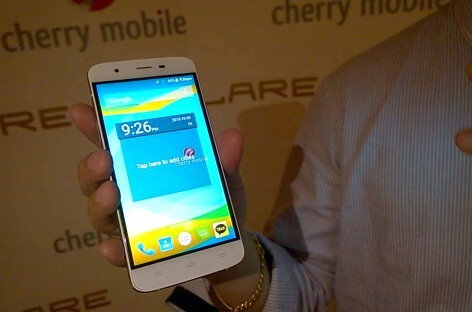 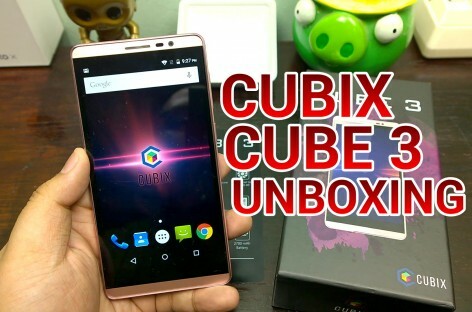 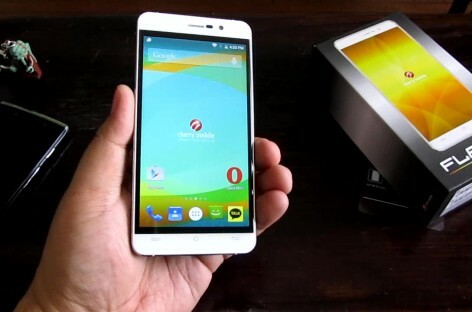 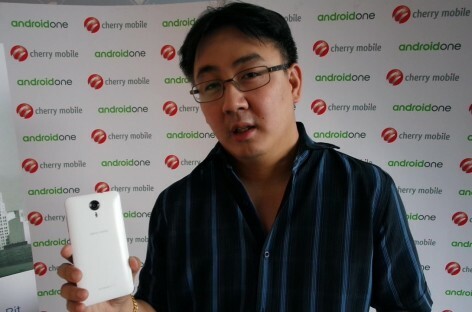 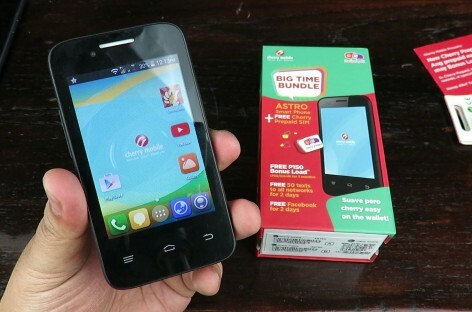 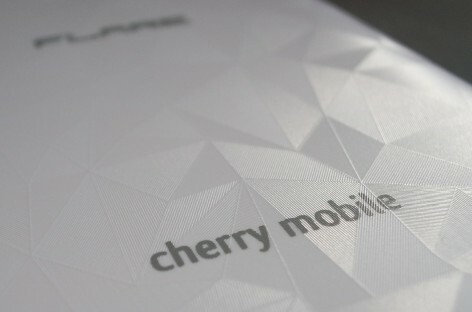 Cherry Mobile Android One G1 Launch Preview & Behind The Scenes Videos!